WHAT IF YOUR ENTIRE CREW WAS DEAF? 1. 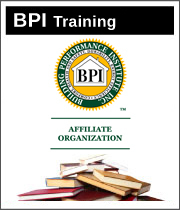 Independent auditors with their own LLC or company. 2. Energy auditors that work for a company. Both types run into the same problems whether you are aware of it or not and by solving this problem you will have doubled your value to your company. The problem is communicating your findings as an energy auditor to a crew. How do you communicate to them in the most effective manner? You could text, or write everything down as you go but that would get old fast. 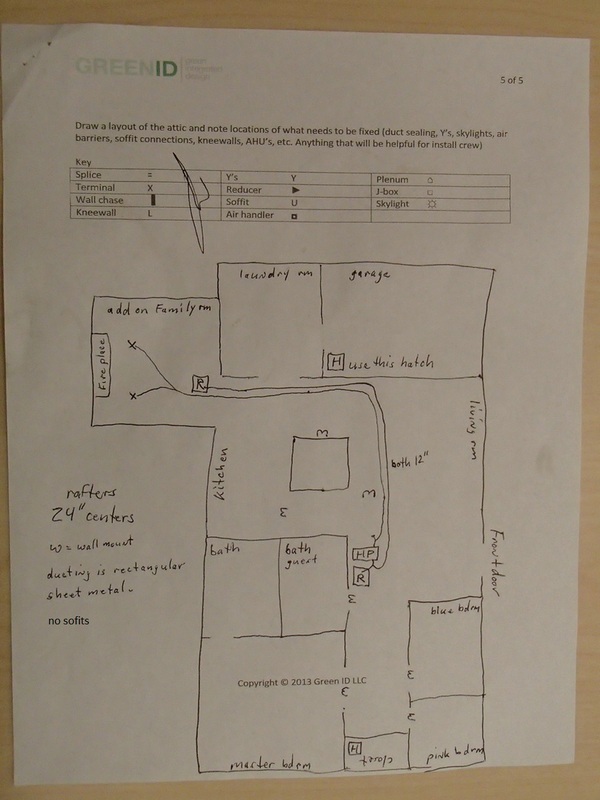 You could create a detailed work order and attic map, highlighting the problem areas. Then showing step-by-step the critical details that needed to be done to fix the issues. If you wanted to can and clone yourself an even better idea is to have the crew film you while you explain each task from duct sealing a platform return to taking the insulation hose out and setting up your work area. Then for each new employee you would have a database of images and videos as your training guide. Below are some samples of attic maps from an initial audit, our crew will receive a copy of this map and walk the house, highlighting soffits and problem areas before they even go into the attic. 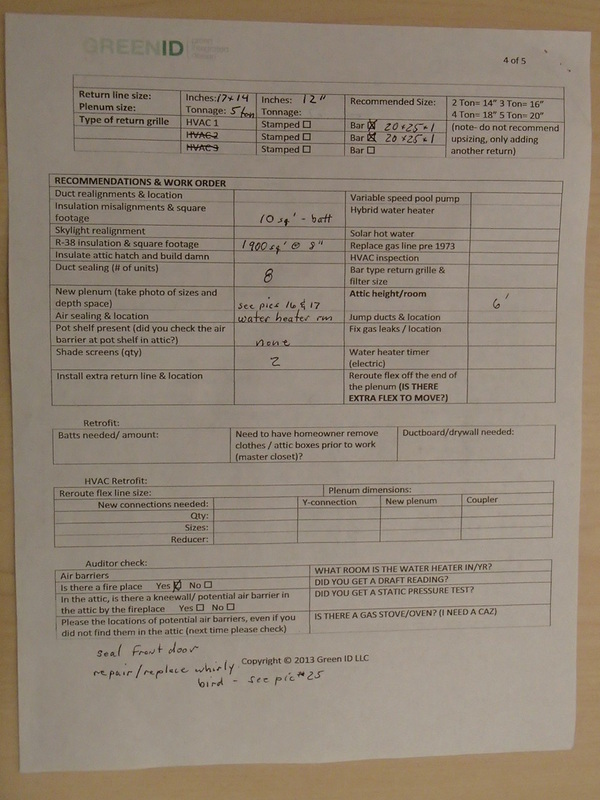 Every audit form we use also has a mini work order checklist to help communicate materials, tasks and sizes for prep work. Now I know it is not often your crew team is actually deaf, but my point is that your crew training systems need to done as if you were training a totally green employee who was deaf and with no experience. Thinking from that perspective forces me to really be clear on exactly how I want the work done, what is expected and where the problem areas are in a home. That way an idiot could literally do this job from using my training system alone. Systems like these are essential for your home performance business to expand into its full potential. I'm putting together a resource list of more tried and true business and marketing practices that have my business on track for 7 figures in 2013 so stay tuned.